Attendance is by invitation to 2018 Friends of Waterfront Village donors. Didn't receive your invitation? Please email Katherine Crump-Wiesner at the address above -- we don't want to miss you! 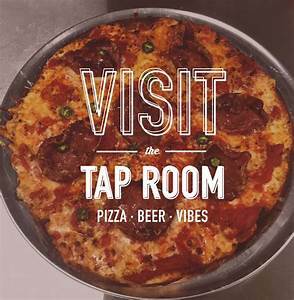 We will have a variety of hand-crafted pizzas (gluten-free available with advance notice) and local draft beers. Cash bar also available. Not familiar with Friends of Waterfront Village? The giving society of Waterfront Village has an annual matching grant challenge, raising nearly $12,000 in 2017 and with a $15,000 goal in 2018. Learn more at www.dcwaterfrontvillage.org/donate.